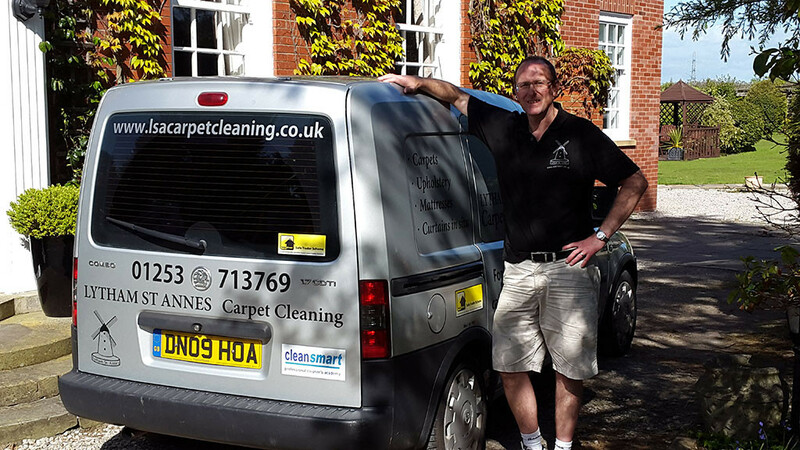 LSA Clean family business, established in 2013 with clients across the Fylde Coast. 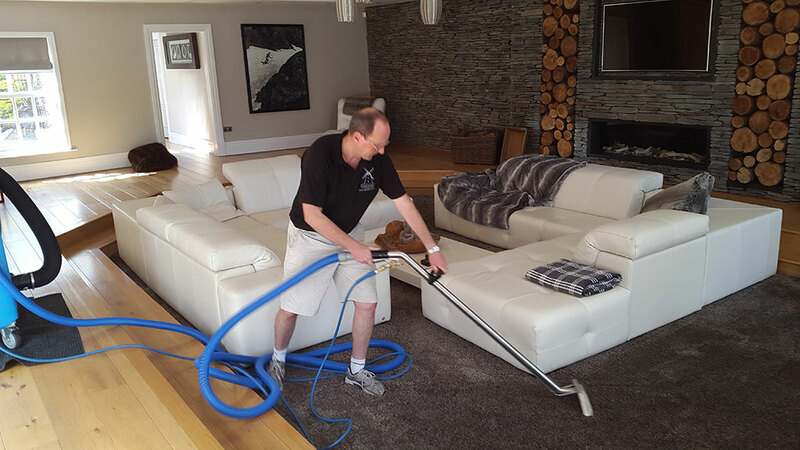 Cleaning your home or business inside and out! The brilliant Tile Master, which is the COMPLETE floor cleaning and maintenance system for all types of floor tile and natural stone. Your floors will be cleaned/polished and restored with absolute professional results. …. and time and let the experts do it. 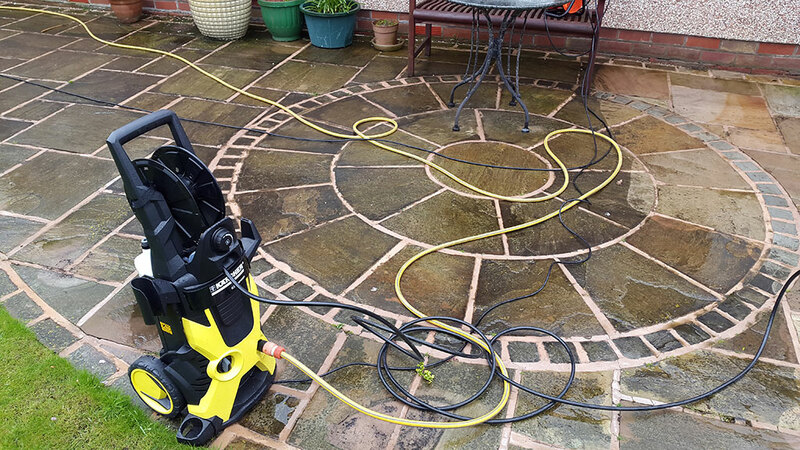 They use only the best and safest cleaning methods and we are approved by Lancashire County Council Trading standards.